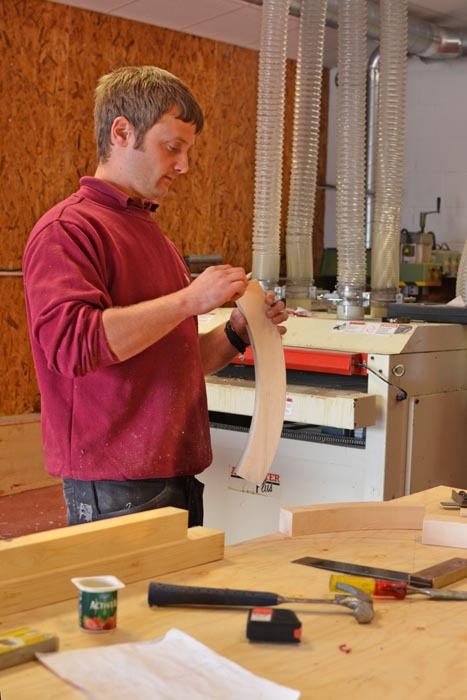 The Company:- Wood Hutch Joinery is a limited company with Craig Martin leading the team as sole director. Wood Hutch Joinery Ltd strives to provide a first class product and service at a reasonable price. As a company we are hugely conscientious and aim for 100% customer satisfaction on every project we undertake. You will always receive a friendly, personal service with a smile. Craig:- "I worked for a local large scale building firm for twelve years, starting out as an apprentice studying for an NVQ level 3 in bench joinery. During my time at college I received an award for each of the three years I attended, including The National Federation Of Builders Apprentice Of The Year award. 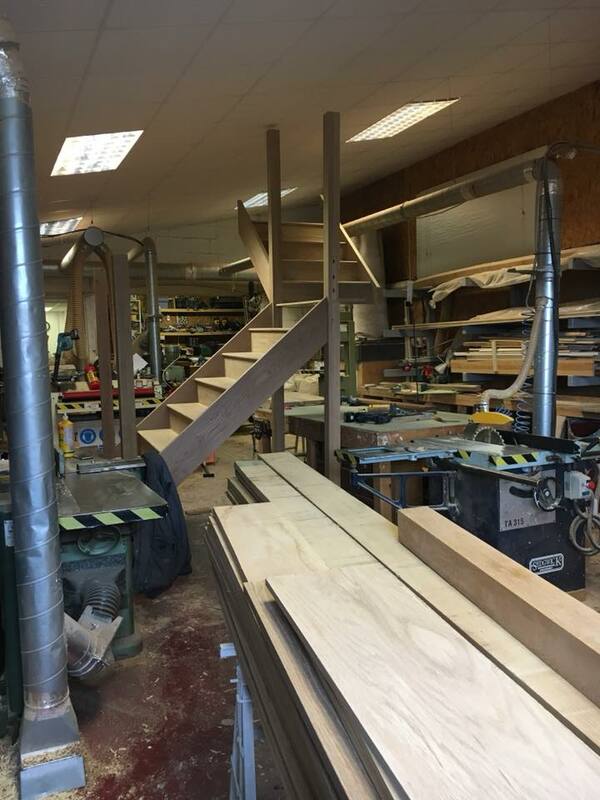 I then progressed with my employer to become Joinery Workshop Manager, gaining invaluable experience in all aspects of joinery, especially in manufacturing. 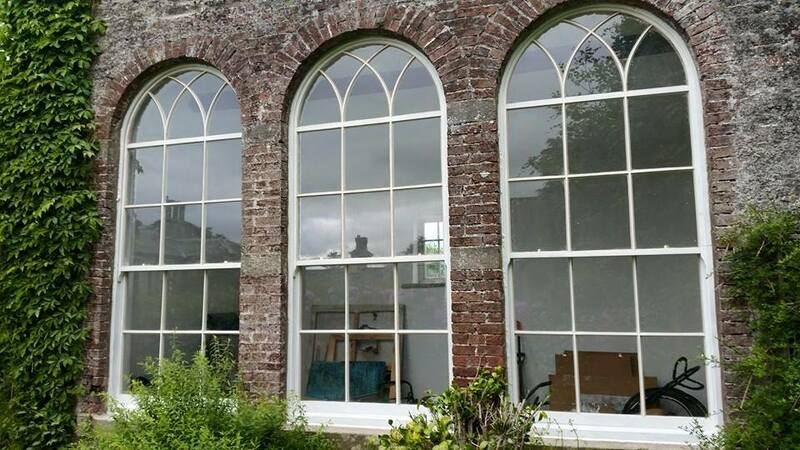 As part of my natural progression I followed my dream of owning my own workshop and together with my highly talented team, I am thoroughly enjoying the challenge."